Sector3 Studios deployed a new update for RaceRoom and added some brand new commercial content to the Free2play Racing simulator. 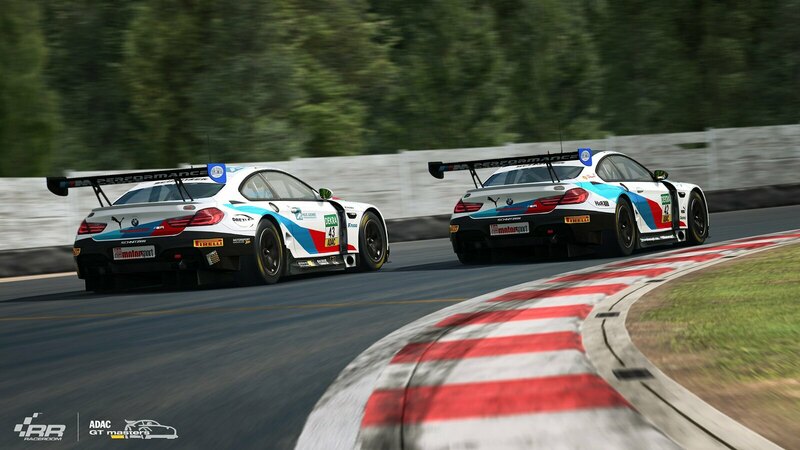 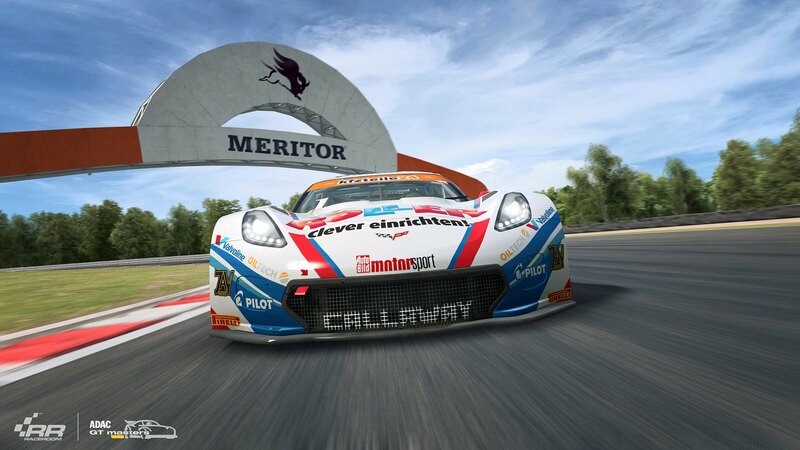 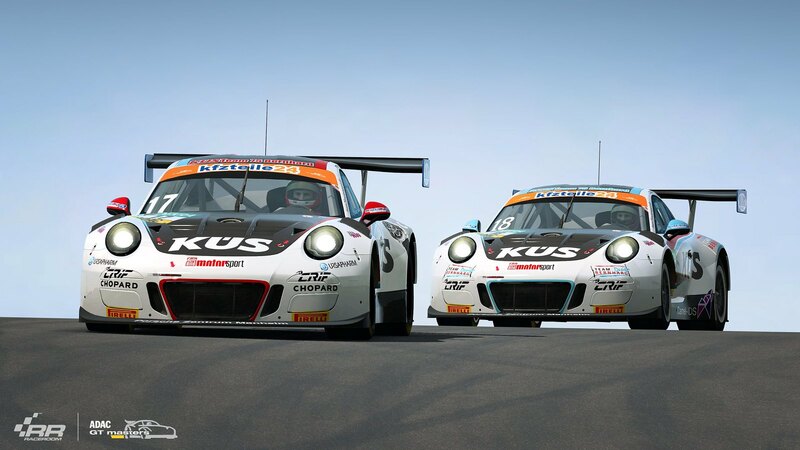 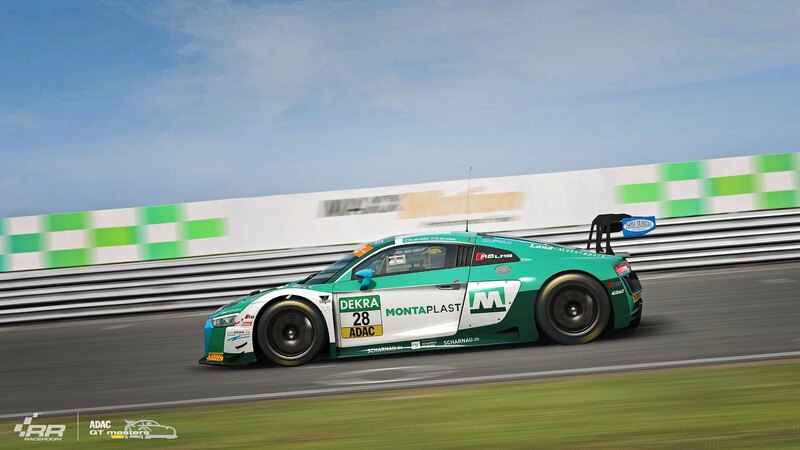 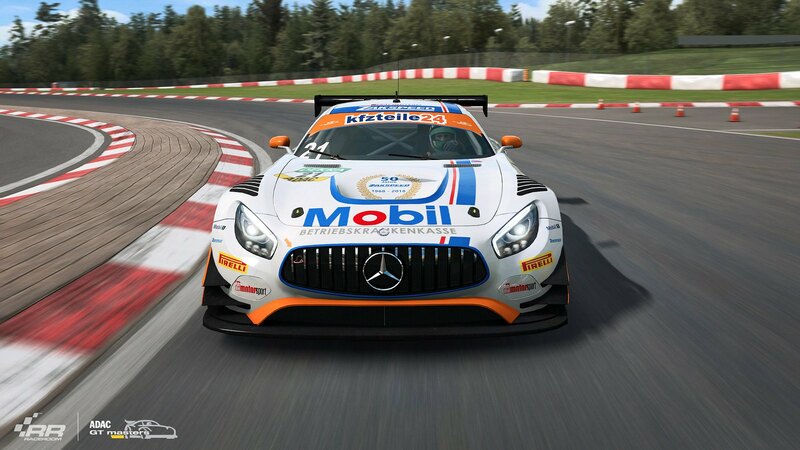 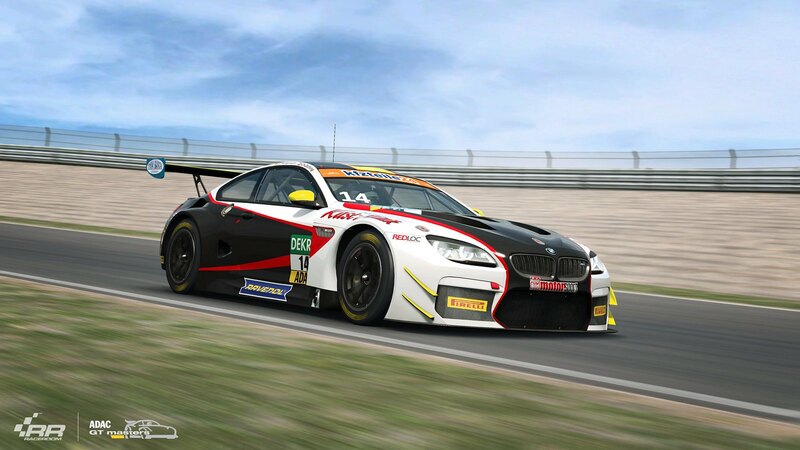 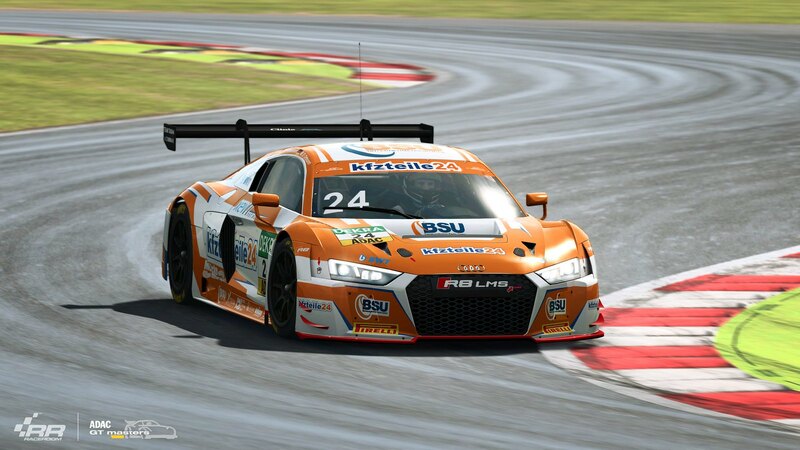 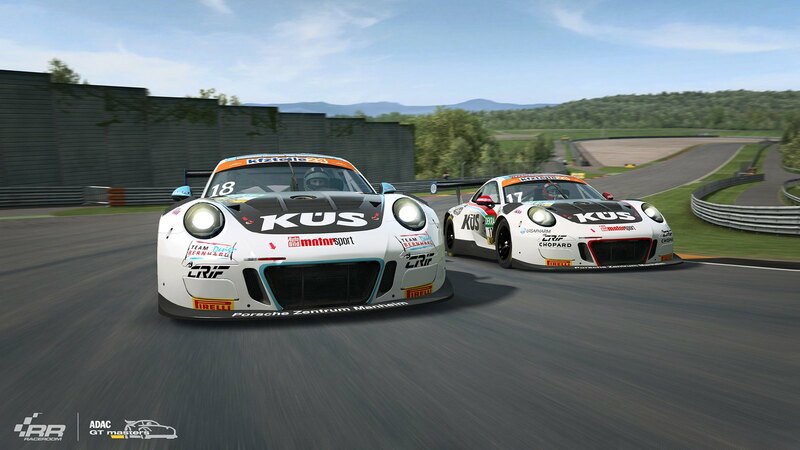 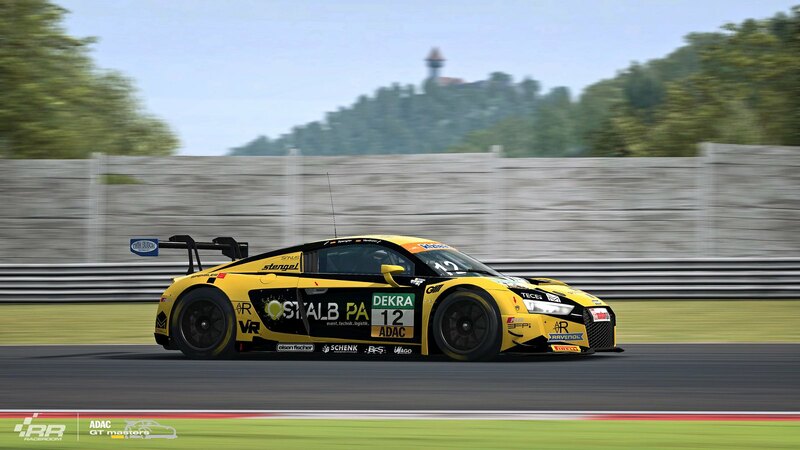 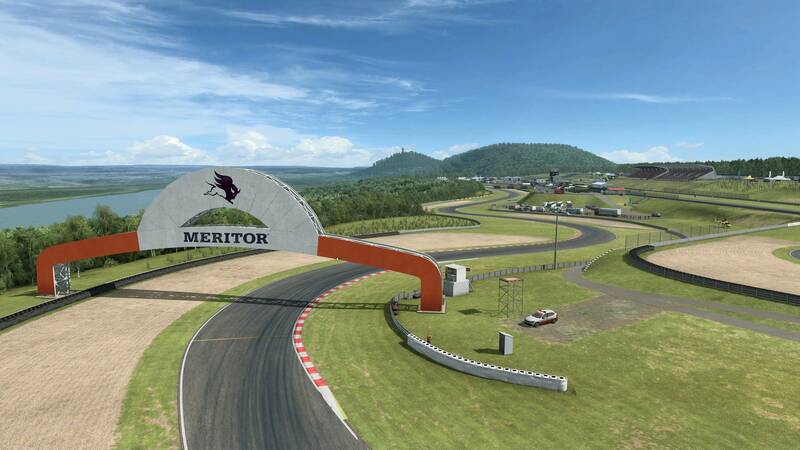 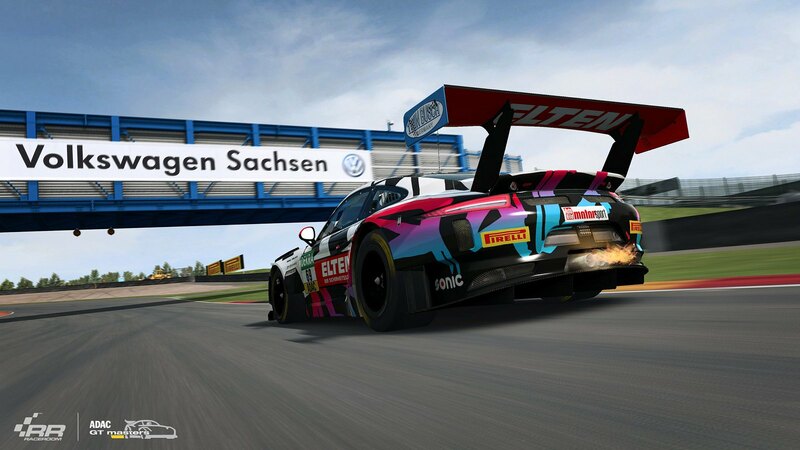 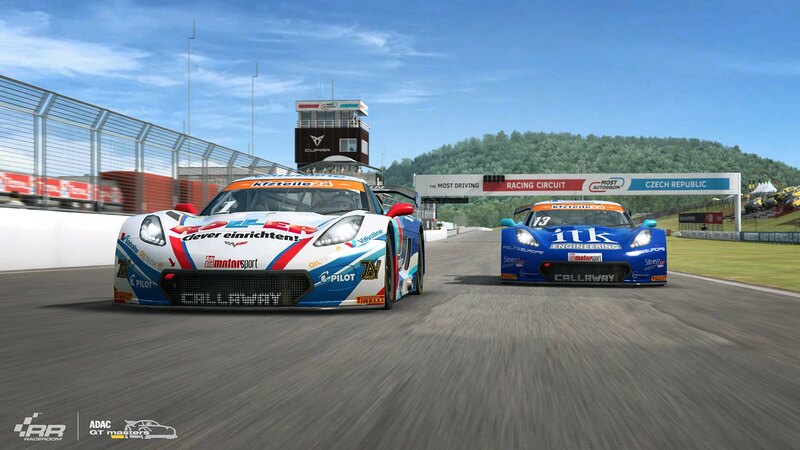 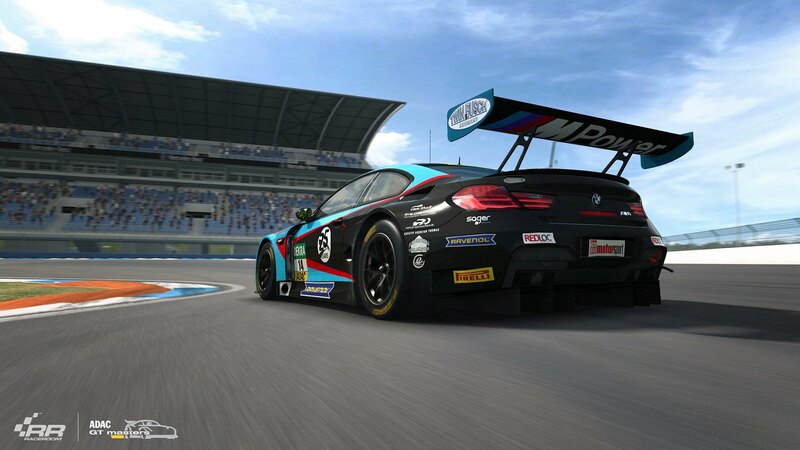 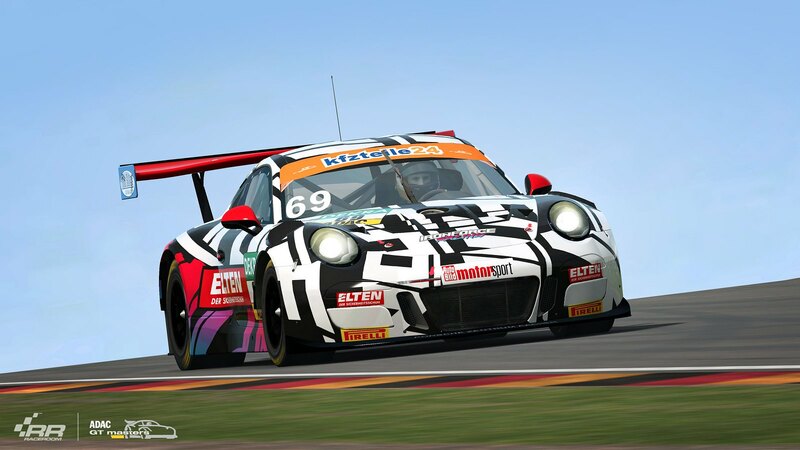 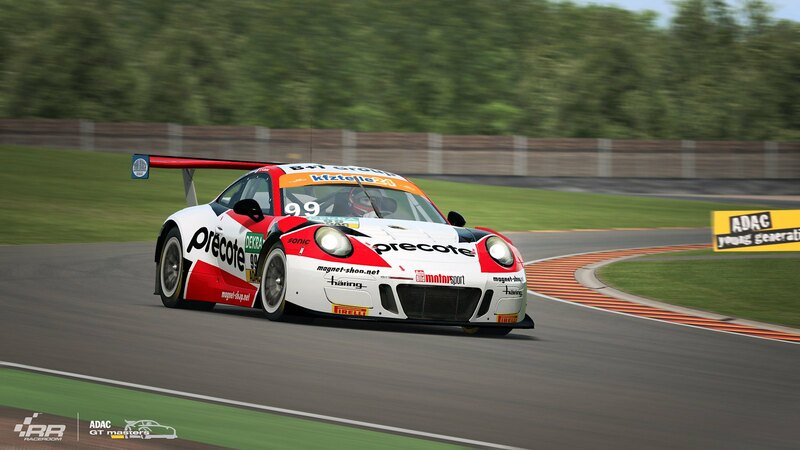 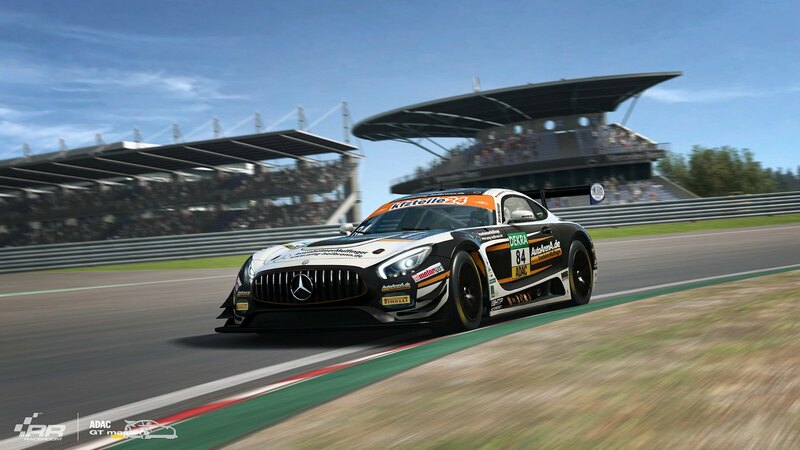 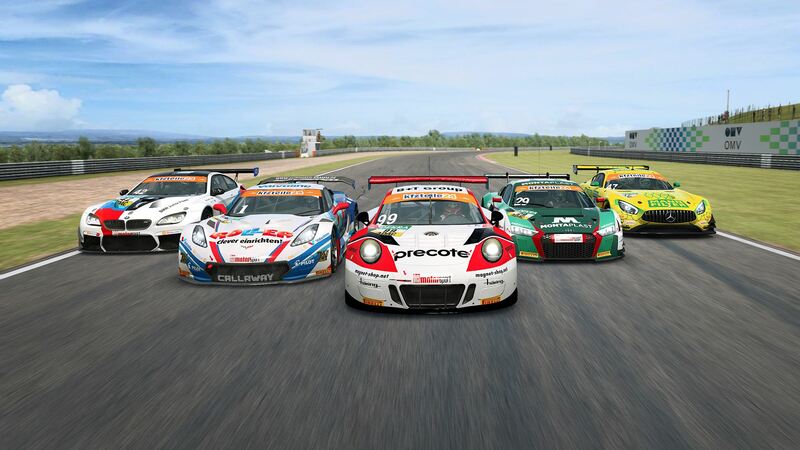 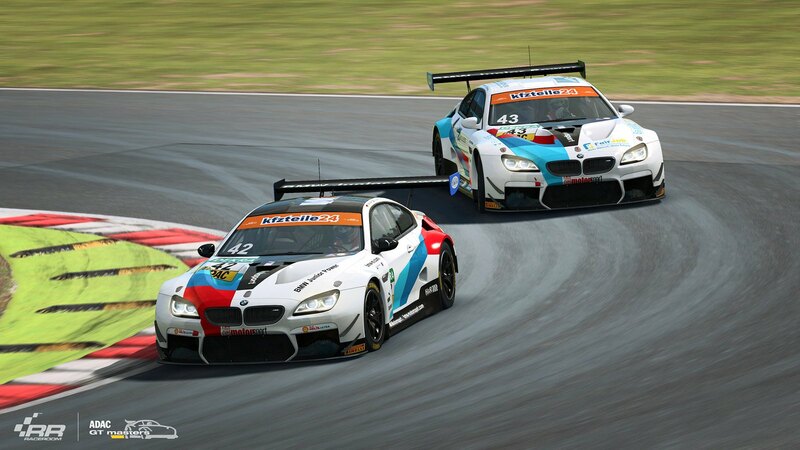 Furthermore, Sector3 Studios added the Czech Most Autodrom circuit to RaceRoom, meaning that all seven tracks used by the real-world ADAC GT Masters are now available in the simulator. 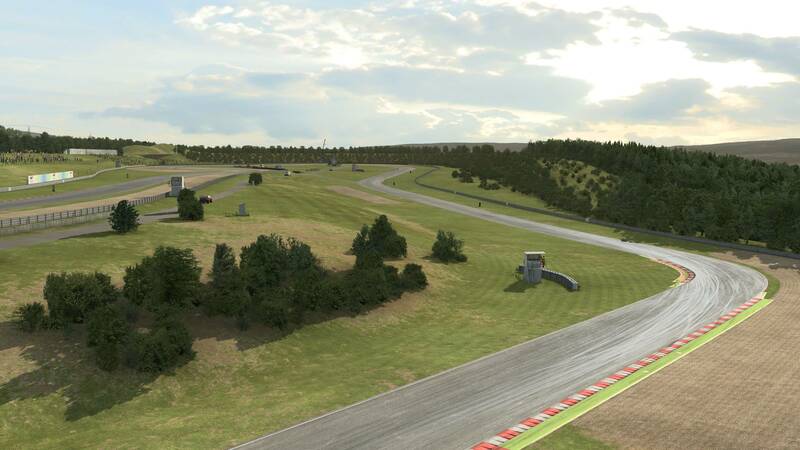 This 4.2 km long circuit located in the northwest of the Czech Republic was built in 1983 and has since then regularly hosted many motorcycles, truck, and car racing events. 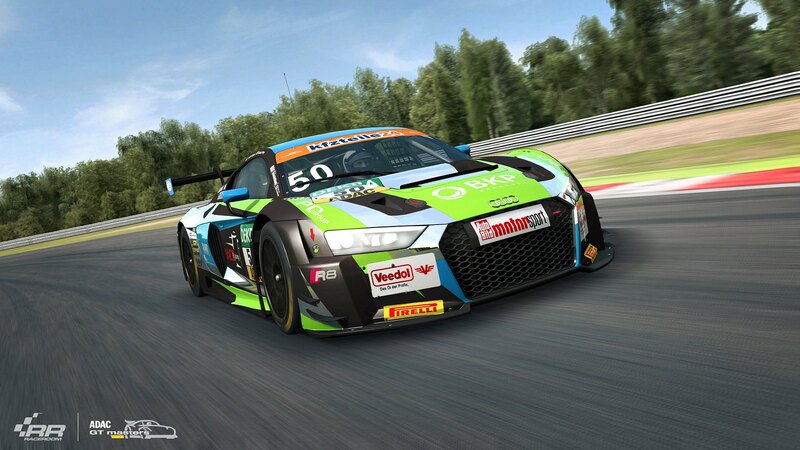 In 2018 it became part of the ADAC GT Masters calendar, proving to be an excellent motorsport venue and a real challenge for the drivers, with its high-speed sections nicely embedded in the environment and a distinct lack of artificial run-off areas. 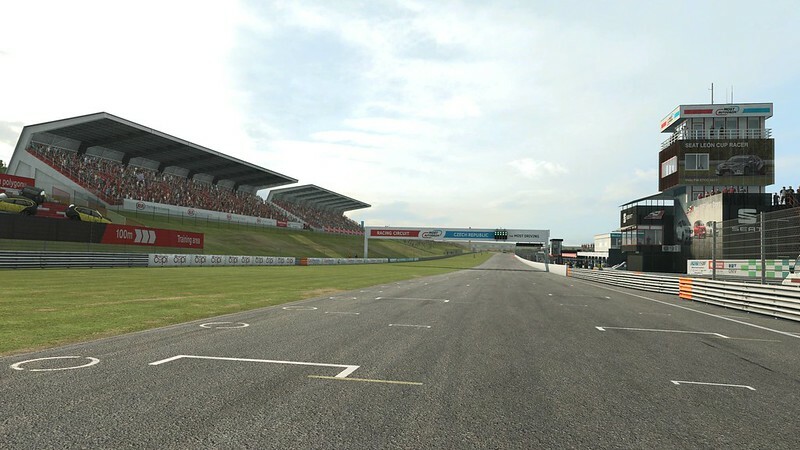 The newly added Most Autodrom circuit is available here for €4.98. 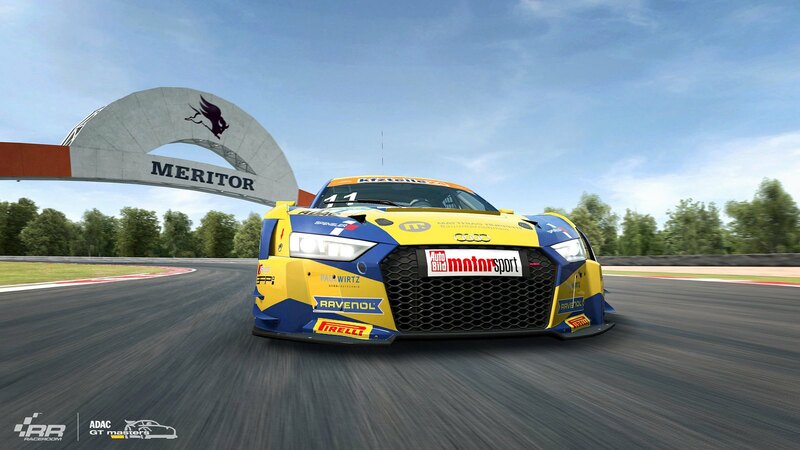 Restarting a race session now lets you access to the car setup menu. 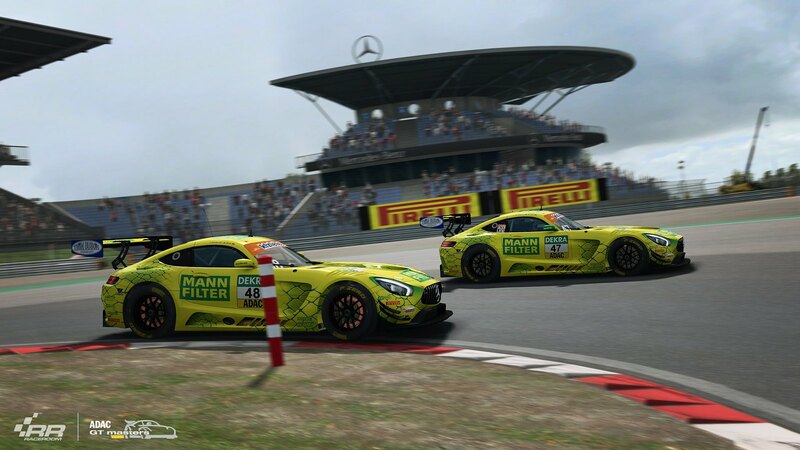 Fixed an issue with “Rotate” pitstop order (ADAC rules preset) where the left and right tyres wouldn’t be swapped but instead replaced with fresh ones. 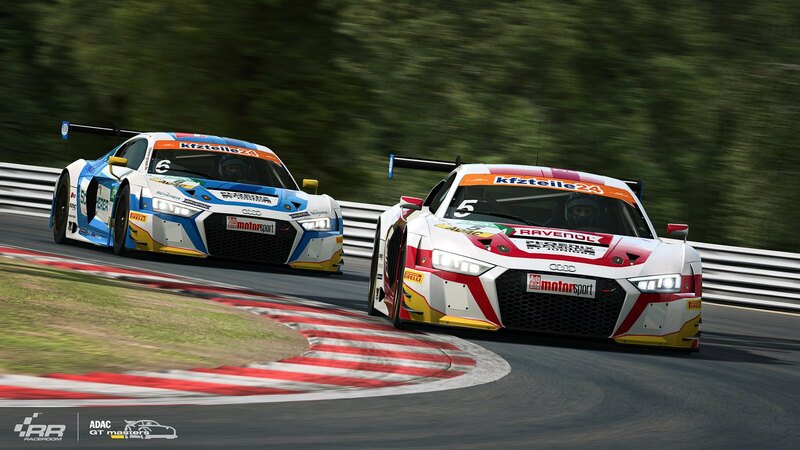 Audi 90Q GTO: Improved standing starts, tweaks to turbo boost. 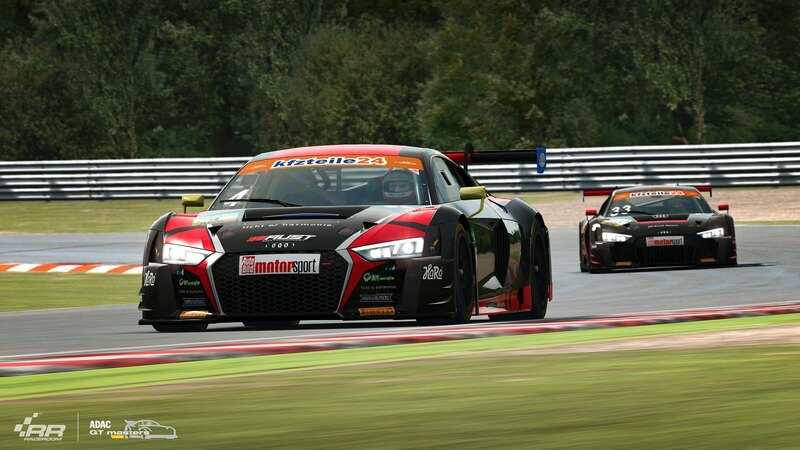 GTR2 class: Physics and AI behavior improvements (smoothed out gearchanges, improved automatic gearbox behavior, reduced effective slip angle of rear tyres under load, reduced Downshift Prevention intervention, an Increased blip on downshifts, tweaks to fuel estimates. 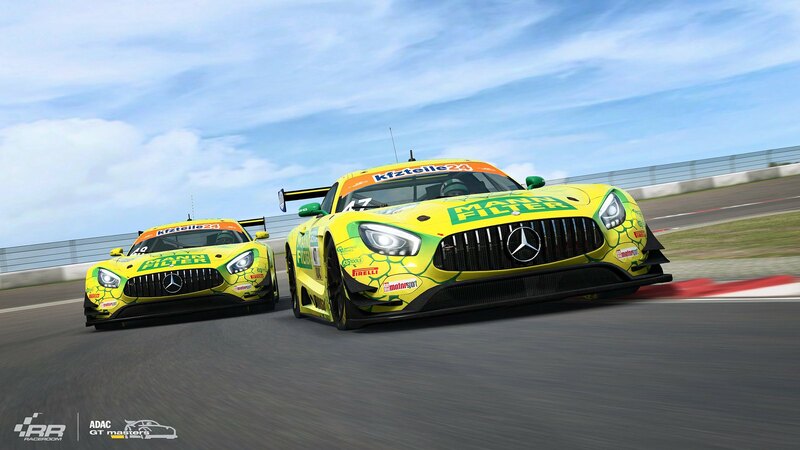 The grip of soft tyres increased by 2%. 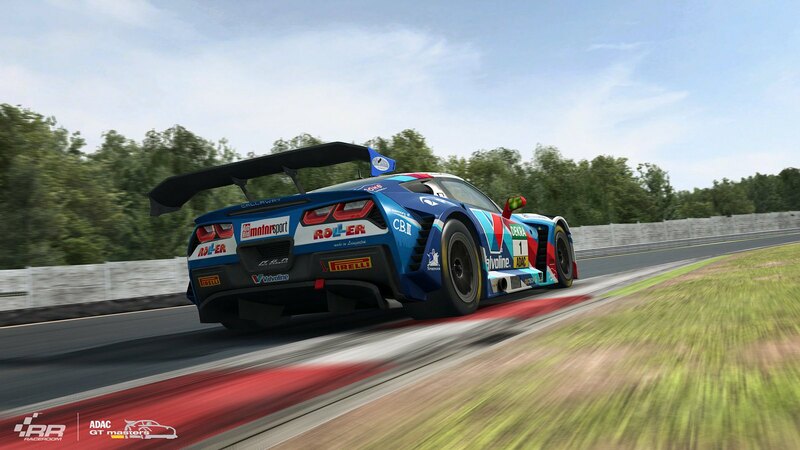 GTR4 class: Made AI quicker, reduced Downshift Prevention intervention, tweaked gearshifts, automatic gearbox behavior improvement. 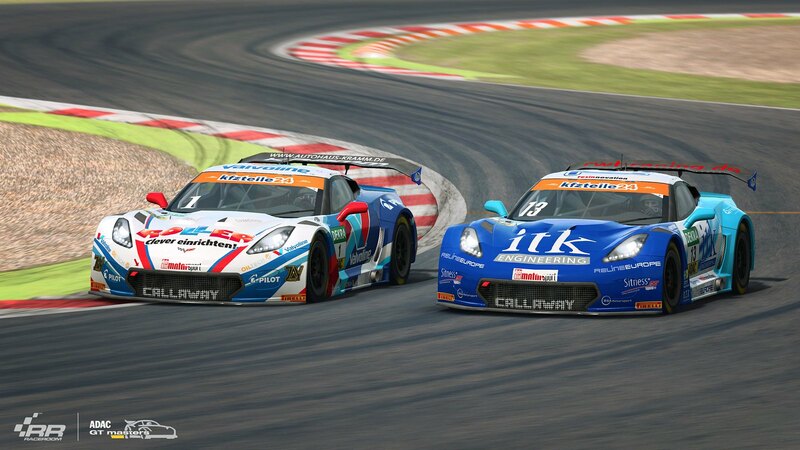 Tweaks to default setup of the Lotus, increased KTM drag a bit. 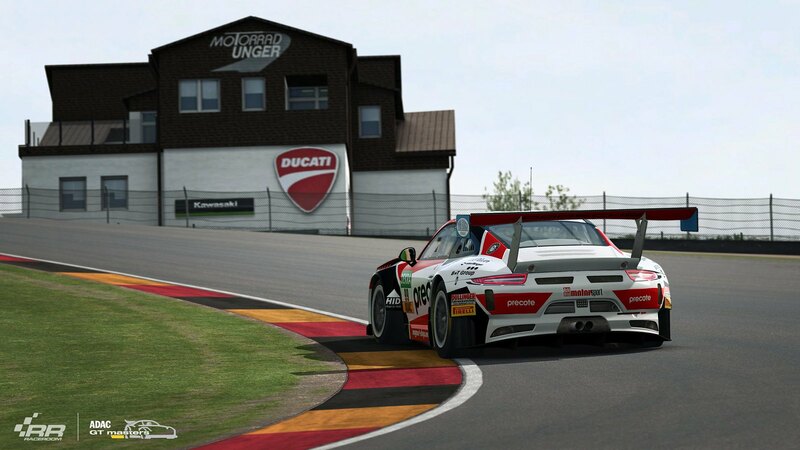 Mercedes C-Class DTM 1995: Smoothed out gearshifts, made AI a bit less careful.